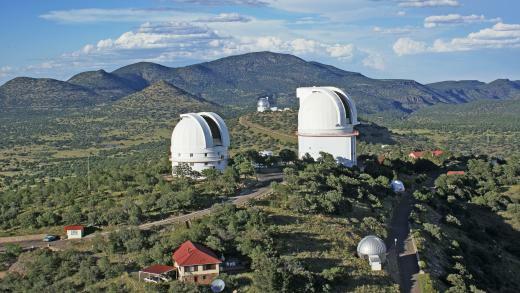 Really got my heart set on attending a viewing night to get a look see through the 107 inch telescope out in West Texas at the MacDonald Observatory. But they only have a single viewing night for visitors about once a month, and they are booked up for the next three viewing opportunities through the end of the year. Its a long drive from College Station, TX to Fort Davis, TX about 8 hours under good conditions.. and its still a little warm this season, averaging over 100 degrees most days. I'll probably sign up for the wait lists and then see how it goes. Seems they rarely have cancellations. It's the closest thing to a spaceport this side of McGregor, TX but a lot more accessible. 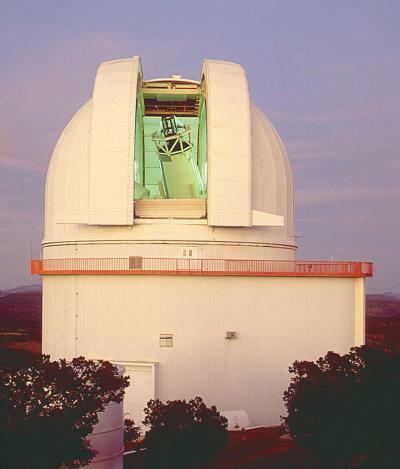 The nice thing I've read about MacDonald Observatory is its so high in the West Texas mountains and so dark at night that you really need a jacket even in summer time. Its also a little physically demanding and isn't accessible to less physical people. I've got a crazy imagination thinking about jungle gym climbing all over those 1929 telescopes under the Dome. It's not eactly the cheapest event either there is a fee for attending a night time event. And then there's what to do after 3 hours upstairs in the dark? Its like a 40 mile drive back down very dark roads to the nearest town.